Cooking Food Ingredients. 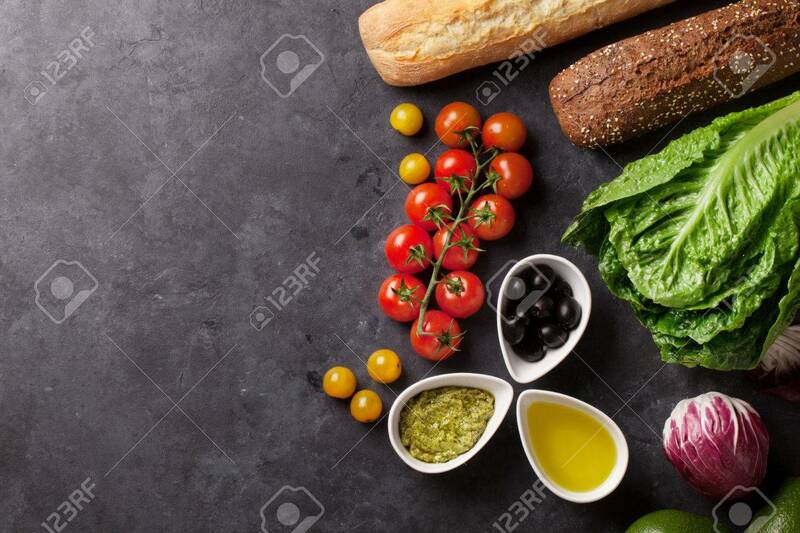 Lettuce Salad, Avocado, Olives, Bread.. Stock Photo, Picture And Royalty Free Image. Image 69602460.